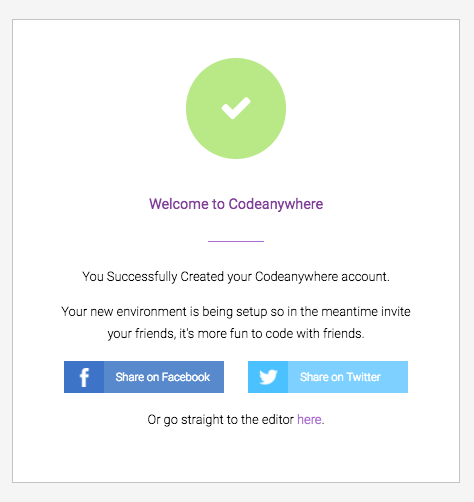 In order to use Codeanywhere as a development environment, you need to select and install OS, development language, database management system and tools yourself. 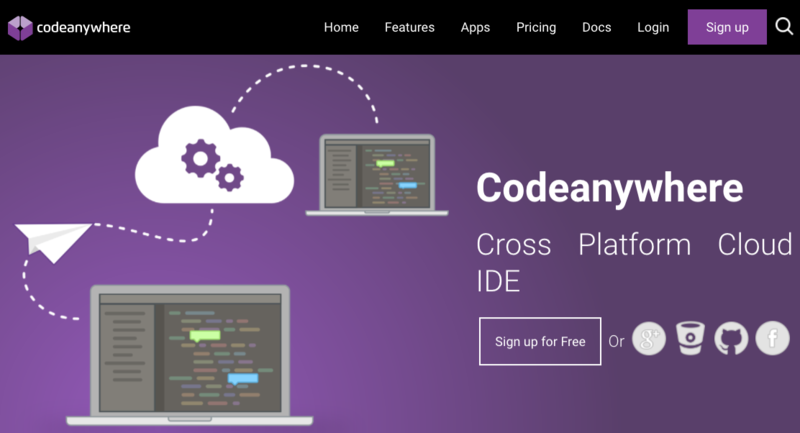 We will do the work we need to develop a Ruby on Rails application. 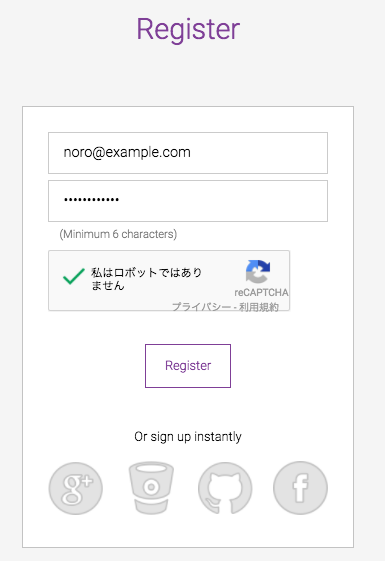 If user registration is completed, please login. Please click “here link” in the lower right. On this screen you can set what OS and development language are to be installed. It is completed if it comes to this screen. 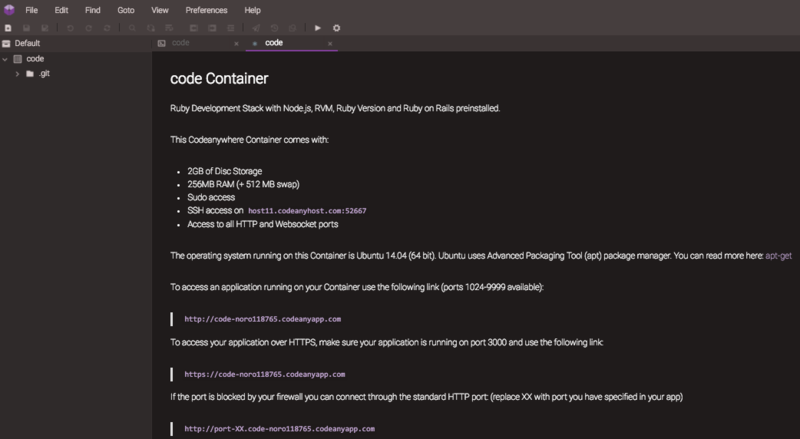 At this point, Ubuntu as the OS, Ruby as the development language, Ruby on Rails as the Web application framework are installed in the container (computer) in Codeanywhere. Left pane: Folder structure (located in Codeanywhere). 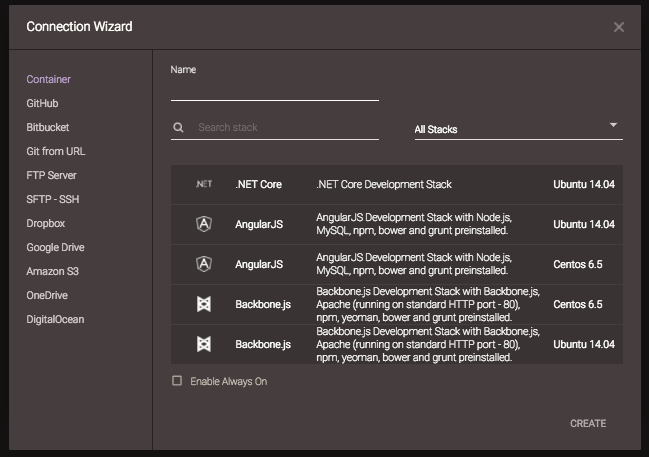 Middle pane: You can execute commands and edit files here. 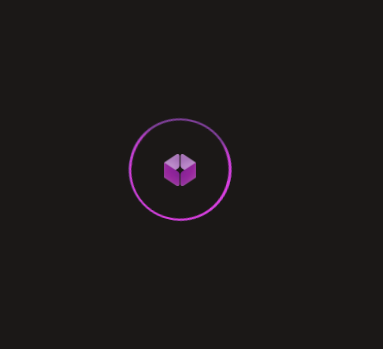 The URL displayed on this screen will be used later. Be careful not to accidentally close this file. If “~ / workspace $” is displayed, you can execute commands. Input the command statement to the computer with the character strings here and proceed with the development work. Update the package management system to the latest version before installing PostgreSQL or Heroku Toolbelt. This is because the package management system manages the tools to be installed and they may not be installed correctly unless it is the latest version. If “~ / workspace $” is displayed, processing is completed and the next command can be executed. Switch the mode to initialize PostgreSQL. 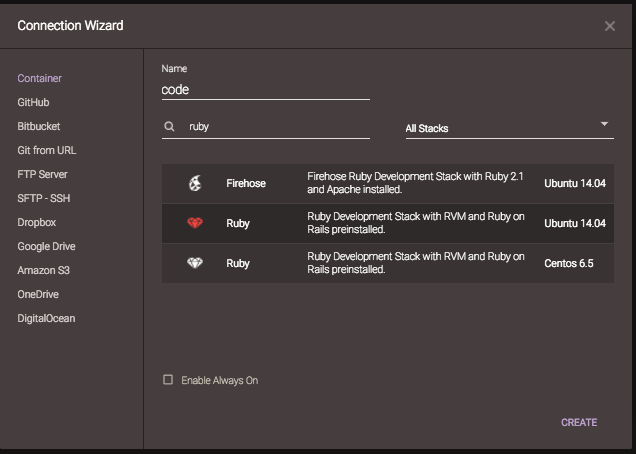 When being connected from a Rails application, PostgreSQL connects with the PostgreSQL user name which is same as the OS user of that computer. 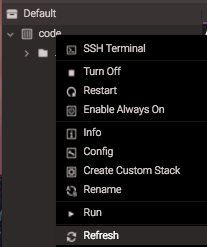 Therefore, you should create a PostgreSQL user with the same name as the OS user name displayed in the terminal “cabox” now. You can quit by typing backslash and q. `refresh’ display the folders and files in the left pane every time you create a file. It is written in the file from the beginning as “to access your application over HTTPS, make sure your application is running on port 3000 and use the following link:”. Since it is troublesome to search later, please write down so that you can trace it even if you accidentally close the file . 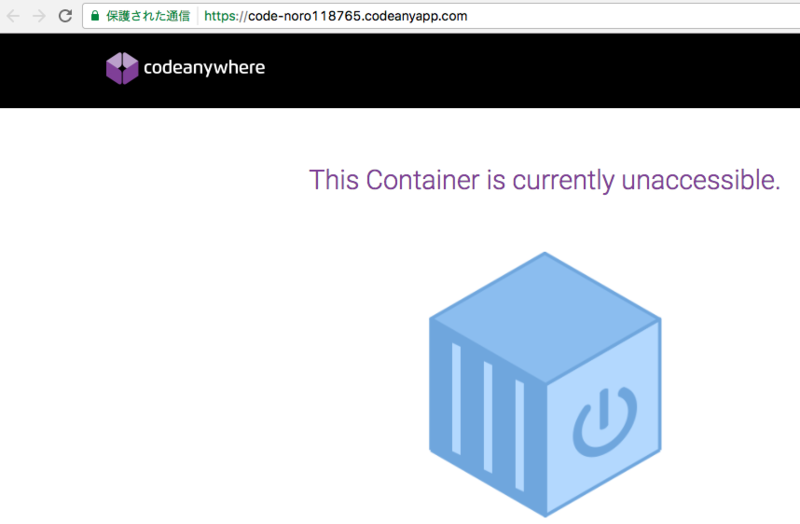 ※When you are not running the Rails application, the following Codeanywhere standard screen is displayed.